Santa’s not planned his vacation this year. 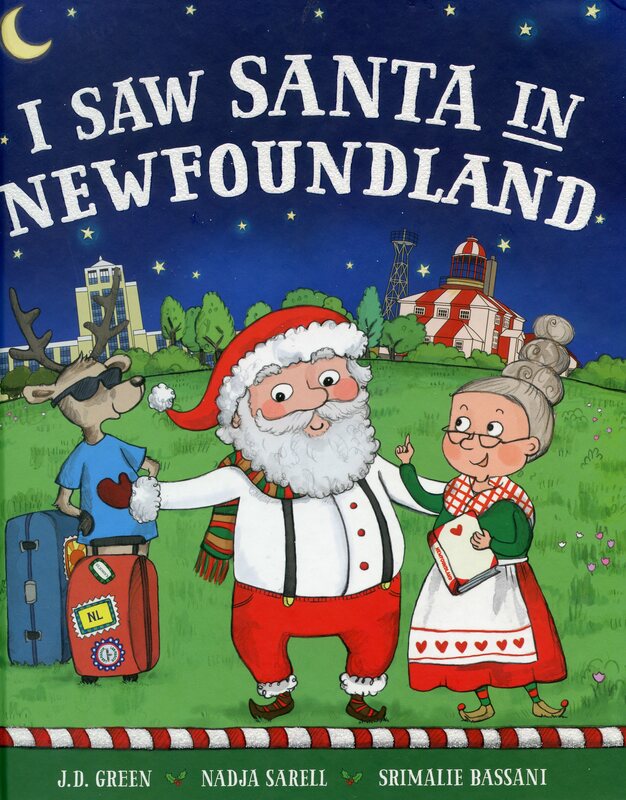 Mrs. Claus says, “How ‘bout Newfoundland, my dear? Santa and Mrs. Claus want to go on a vacation-but can someone as famous as Santa stay out of sight? Snuggle up and read what happens when things don’t quite go as planned.